Rainwear, designed for adults who need reliable protection against adverse weather conditions, should be solid, reliable, compact and, above all, light. Being in various environmental conditions, it is worth being prepared for weather anomalies. 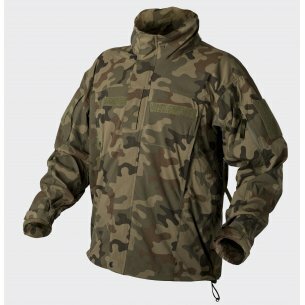 Reliable rain protection is a priority when completing equipment for mountain trips, hunting, fishing trips. To be sure that rainfall will not be an obstacle to spending time outdoors, it is worth equipping yourself with excellent quality rain accessories that will protect your clothes and luggage from getting soaked. 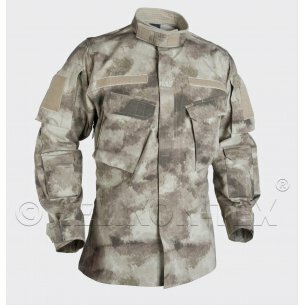 The company Helikon Tex, a recognized producer of military clothing, thermoactive clothes, backpacks and headgear is popular among soldiers and policemen. The gradual change in the way of preparation for expeditions and hunting extends the reach of Helikon Tex products to private individuals. More and more people need specialized, reliable solutions, consciously approaching the issue of camping equipment, wanderer or hunter. 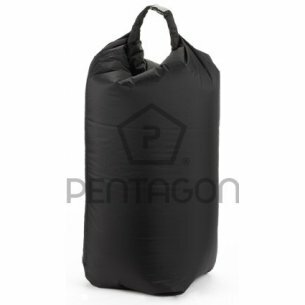 Thanks to Pentagon products, you can protect your luggage from rain. A practical rain bag will work in the event of unexpected rainfall. Clever solutions offered by Helikon Tex are distinguished by a multitude of applications and practical solutions offered within one product. The rain poncho provides excellent protection for clothes, protecting them from getting soaked, but this is not the end of its advantages. 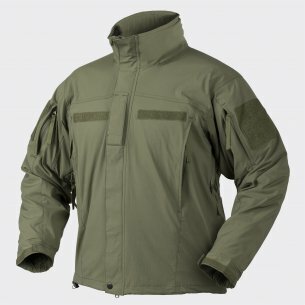 How was the military poncho (used primarily by soldiers and police officers, but it also works well in civilian use)? 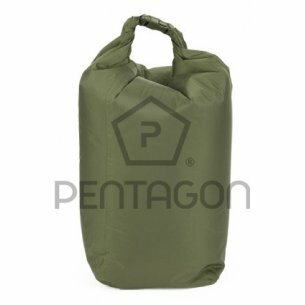 Nylon fabric with a ripstop weave provides reliable waterproofness, it is thin, which makes it easy to fold and store your product in your hand luggage. Poncho has a synthetic insulating filling, Climashield Apex (67g / m2), which protects against cold. One product, many uses. Waterproof poncho with filling, offered by Helikon Tex, is a product adapted to many tasks. It can be a hammock, a cold insulating blanket, can be attached with hooks, allowing the creation of sleeves and the combination of two, the same products. The hood can be pulled with a drawstring to protect it from the wind. 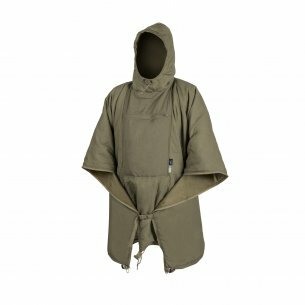 Helikon Tex, has prepared several color versions of a practical poncho. Noteworthy is the camo poncho, which allows excellent camouflage in natural conditions. Is a rain bag, military poncho or moro poncho necessary? Fishing, hunting and mountain trips are a unique pleasure, an opportunity for relaxation and mental relaxation for enthusiasts of spending free time in the bosom of nature. 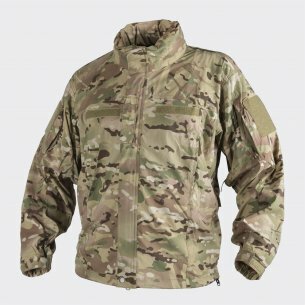 Representatives of uniformed services, in turn, need to be adapted to unfavorable weather conditions. To be able to enjoy the beauties of nature without feeling uncomfortable, due to the wetting of clothing or luggage, it is worth equipping yourself with good clothing and rainwear accessories. Military poncho is an excellent, practical product, necessary not only for uniformed services. Application in extremely diverse conditions and situations, makes it a reliable and indispensable item in the equipment of every lover of contact with nature. Fryers will surely come back with plentiful harvests, even in rainfall if they have excellent rain protection. Helikon Tex and Pentagon products, thanks to the highest quality materials, will serve for many years. The use of modern methods in the production of raising the level of water resistance through, for example, bonded seams increases reliability. When choosing rainwear, it is worth choosing the best brands to be sure that they will be used in every situation and will not be a restriction during the trip. If the unexpected rainfall has so far nullified the plans for further wandering, from now on you will not have to give up on the adventure. Helikon Tex guarantees waterproofness, thermal comfort and multi-tasking of products, thanks to which you do not have to load additional items with your luggage. Instead of blanket, sleeping bag, hammock and jacket, poncho, which will replace all these items, and additionally stand out for its excellent properties and style.